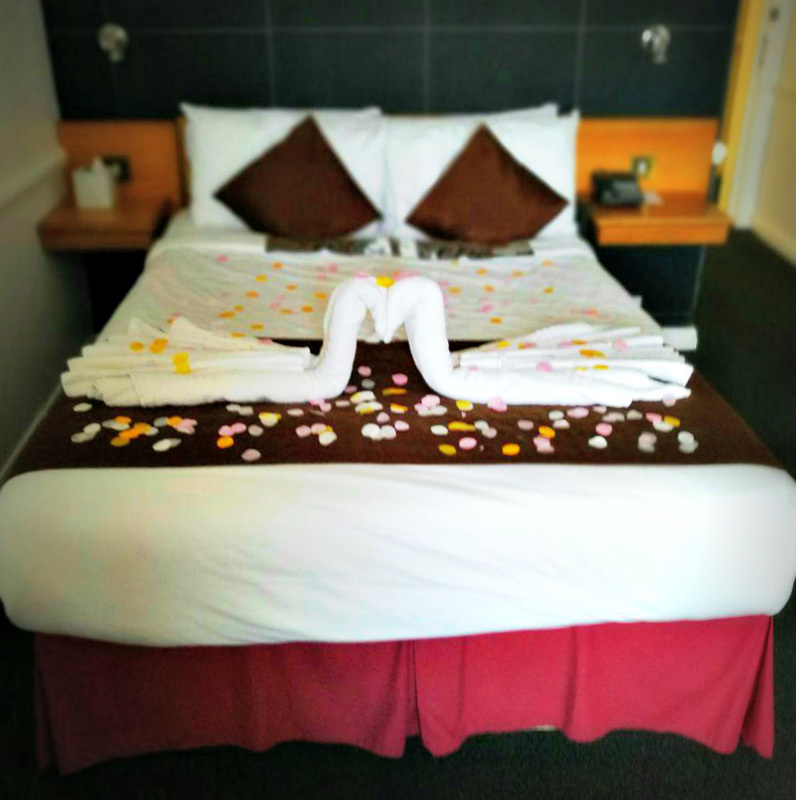 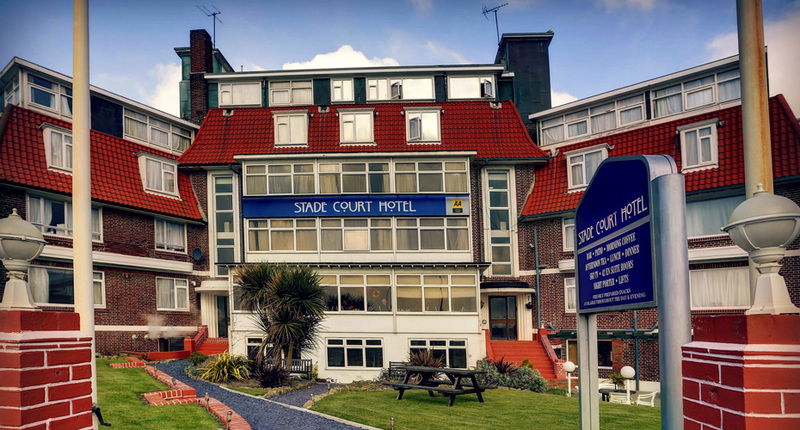 All 42 of our individually furnished bedrooms are en-suite, and most of our rooms boast spectacular views of the English Channel. 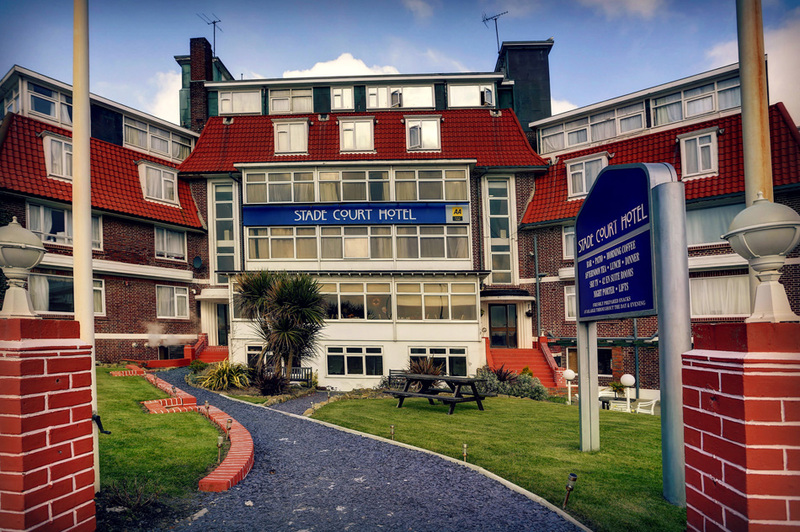 Rooms feature free WiFi, flat-screen TVs, and tea and coffeemaking facilities. 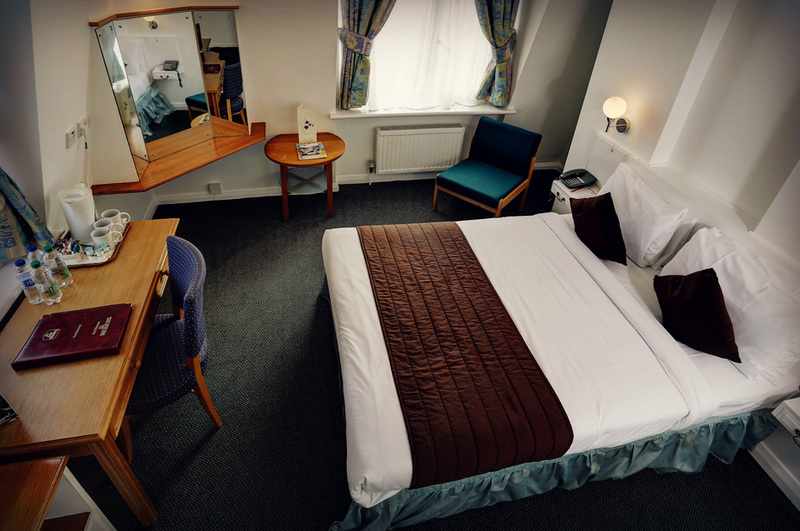 Split-level family rooms are also available. 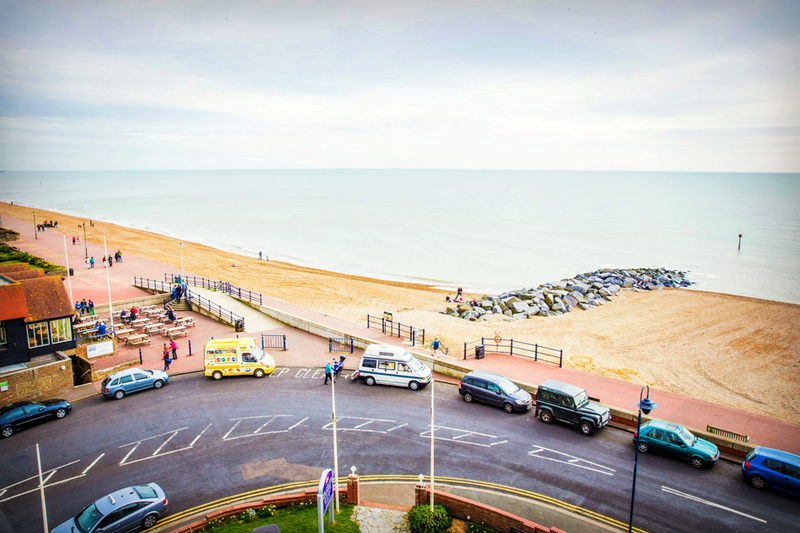 We offer free parking. 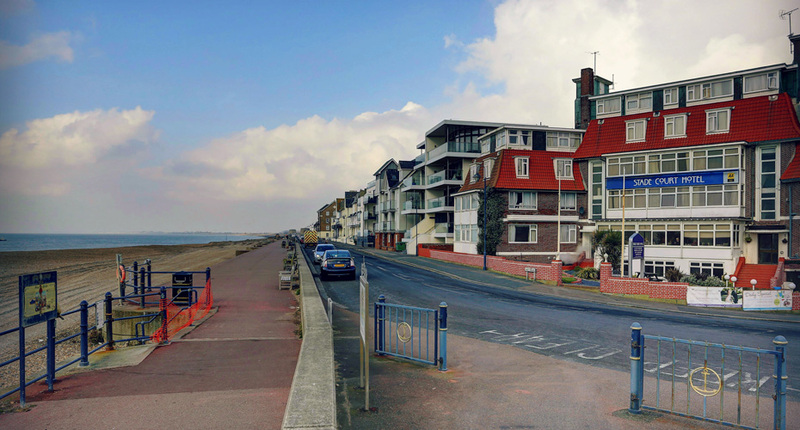 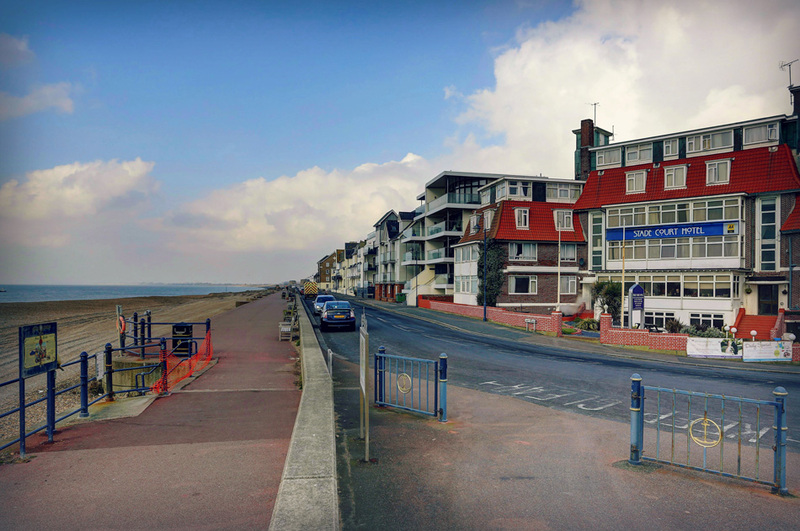 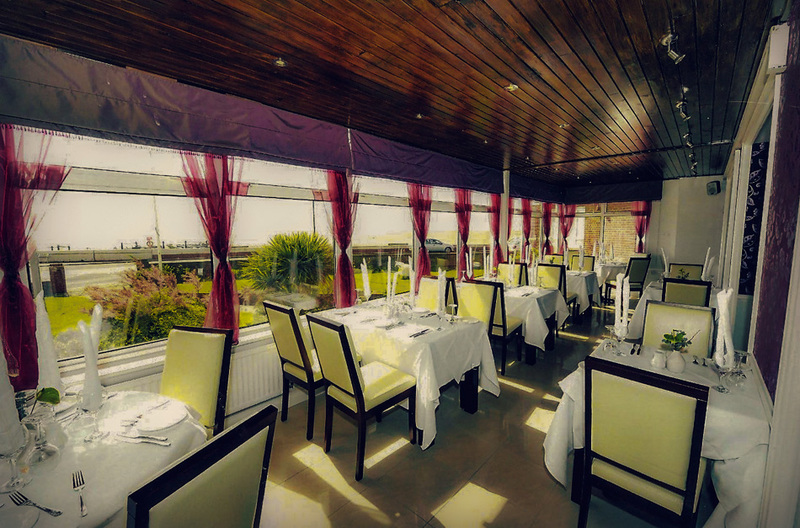 Our delightful restaurant features a lovely panoramic sea view. 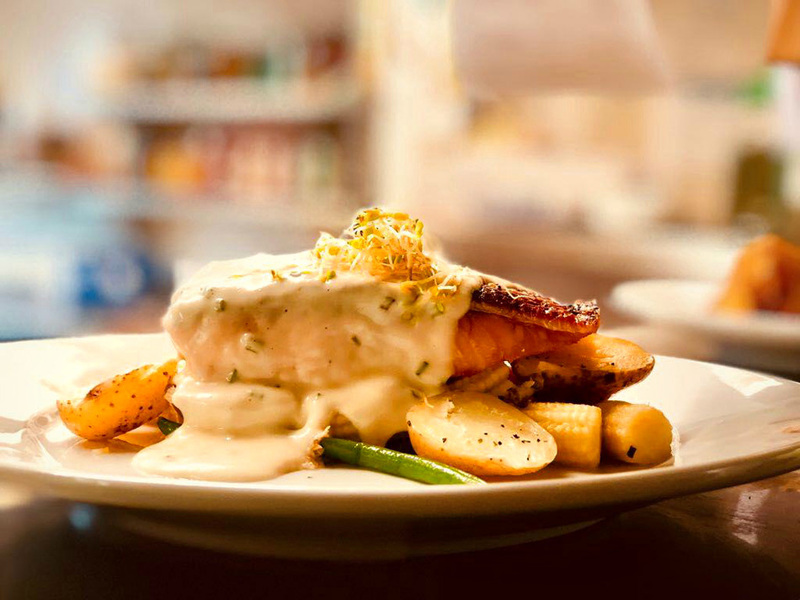 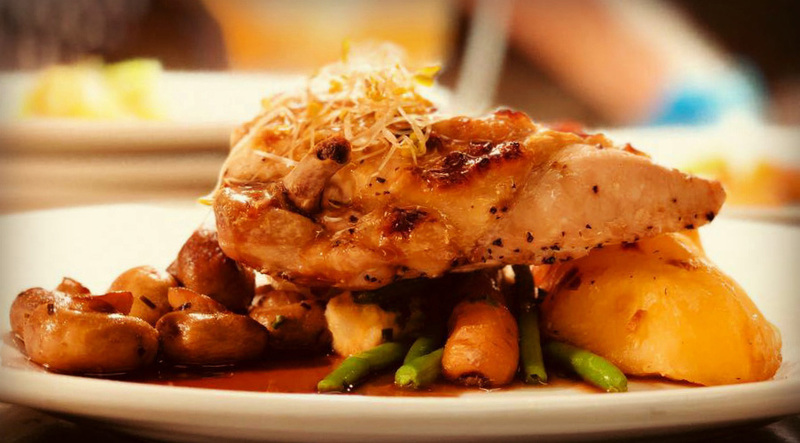 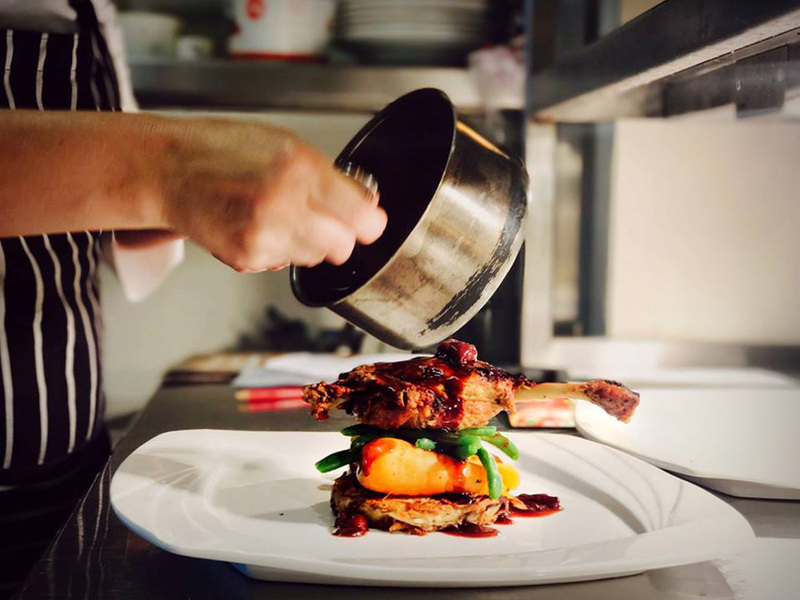 We serve a quality range of dishes using locally-sourced freshly caught fish and the finest produce. 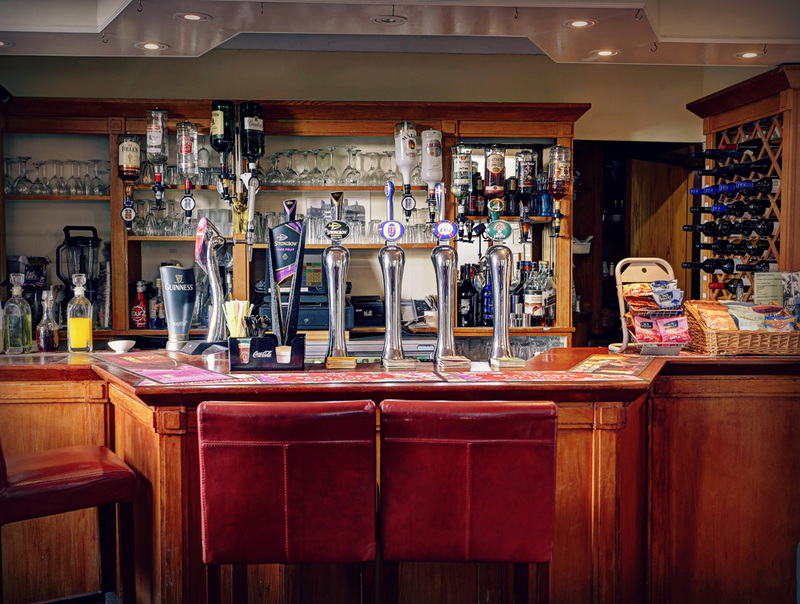 We also have a full bar. 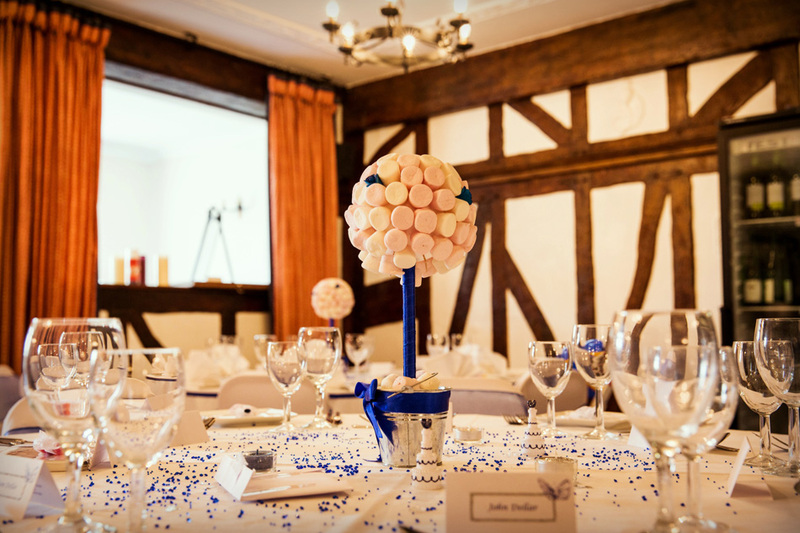 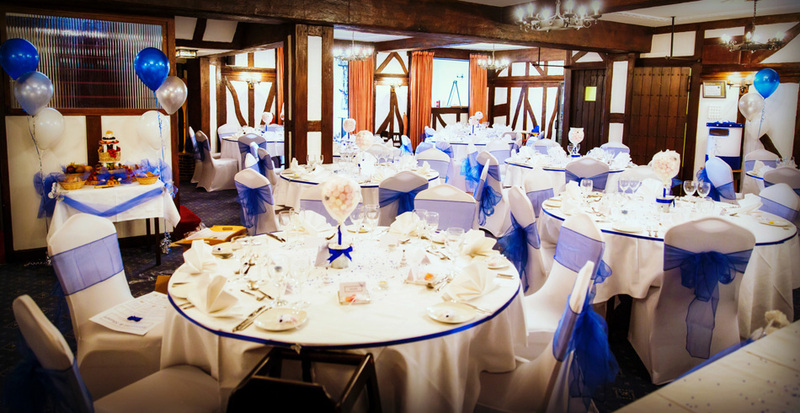 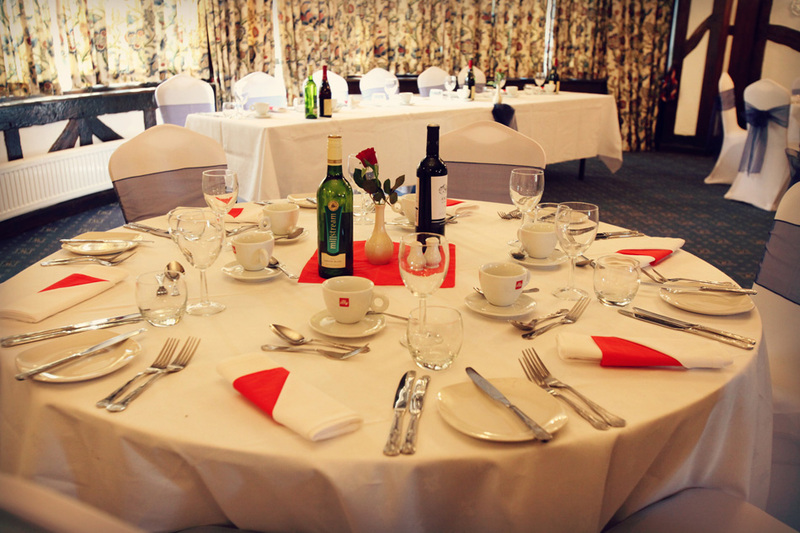 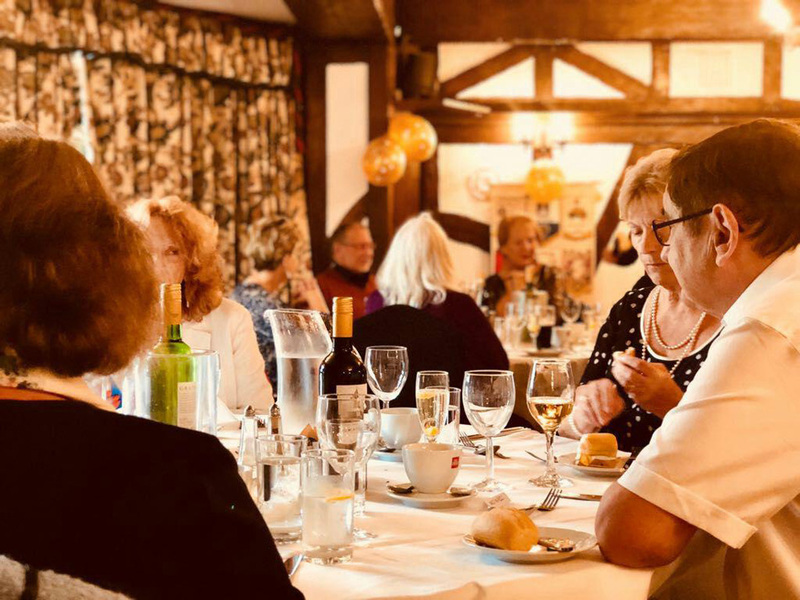 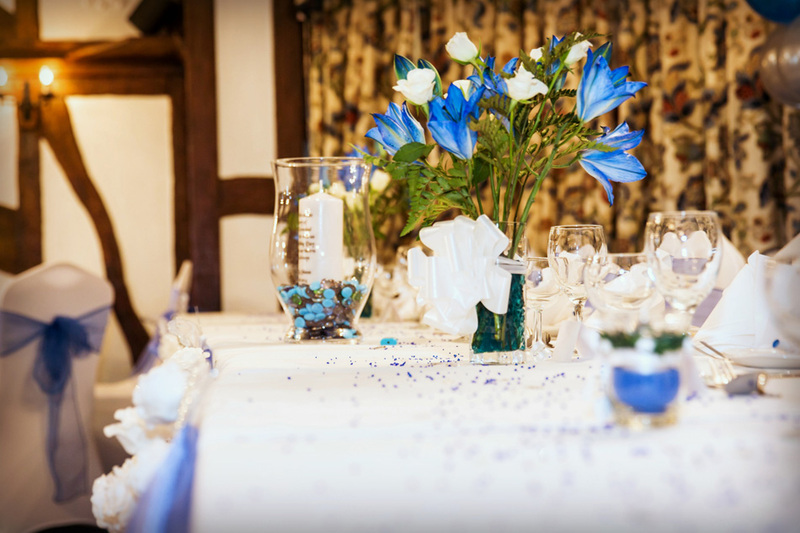 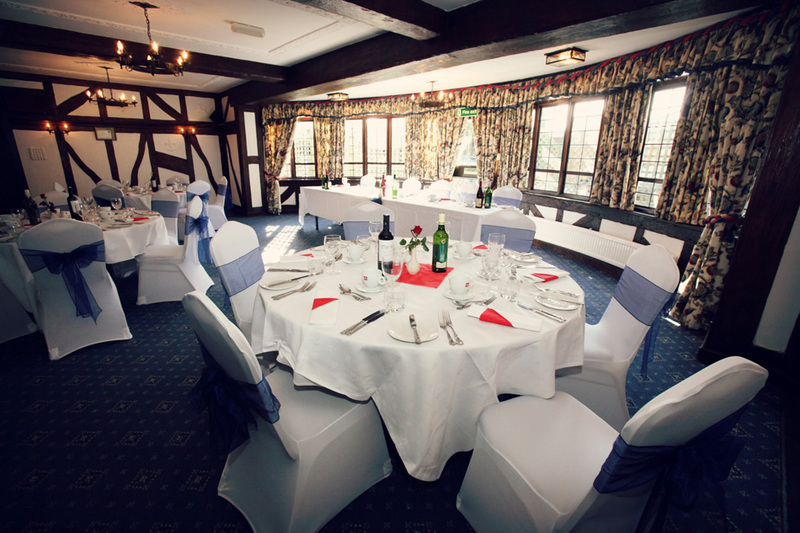 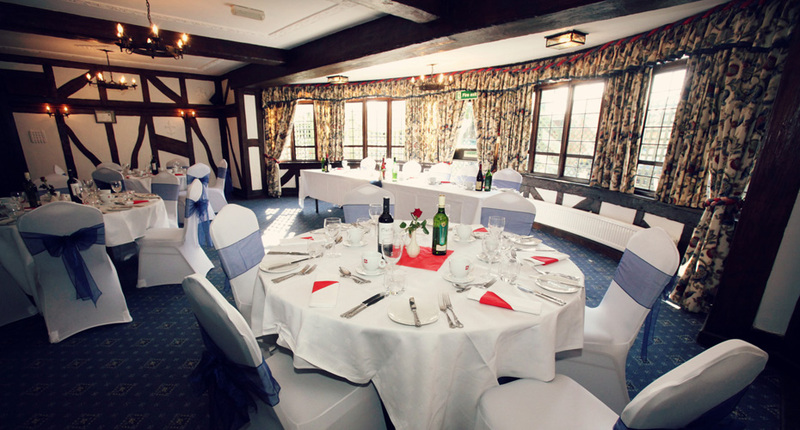 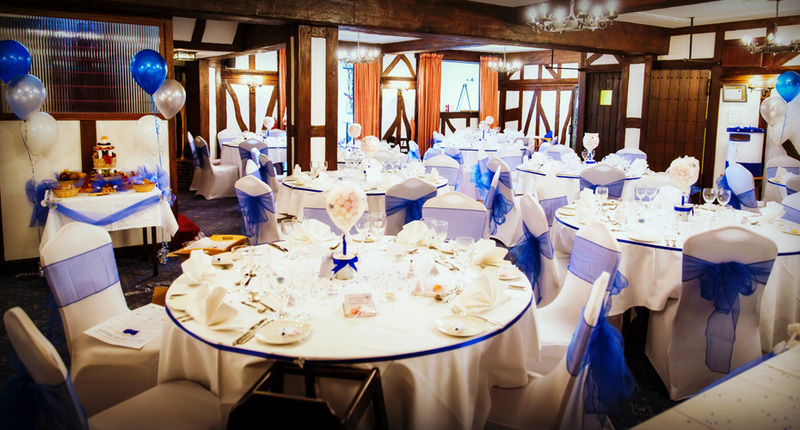 We also have a large function room - all of which can be used to accomodate up to 110 of your guests. 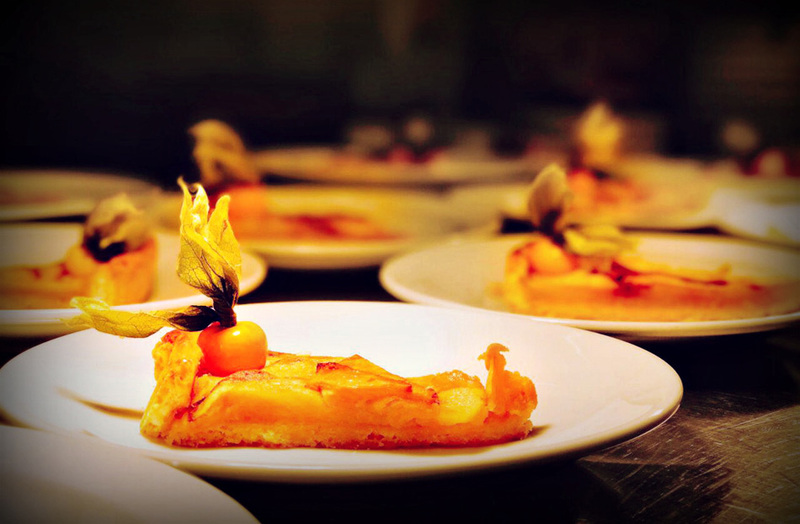 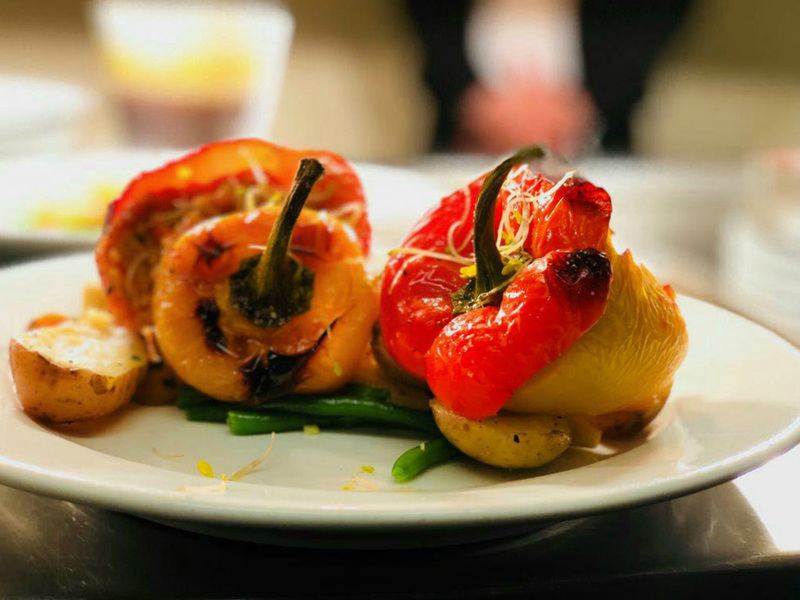 We offer in-house catering, but can also assist in your outside catering choices. 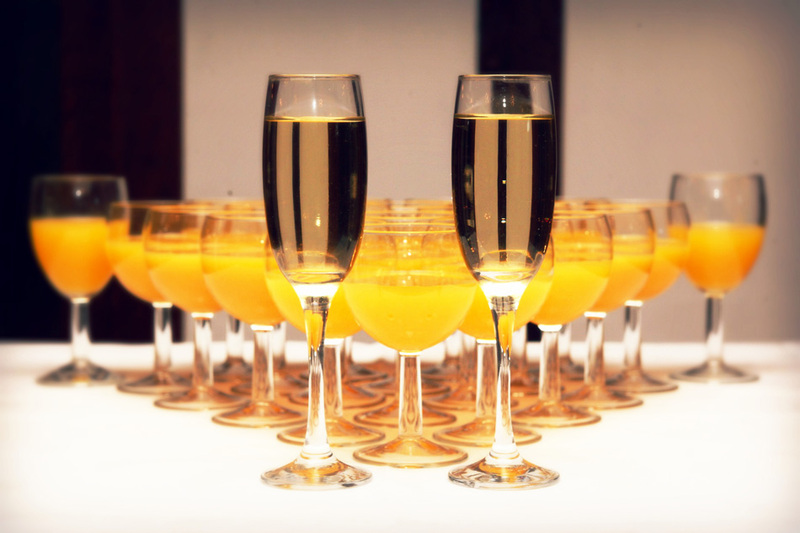 We offer outdoor facilities as well, and while we do not currently host ceremonies, we are the best choice to host your seaside reception, wedding shower, hen's night, or bachelor party. 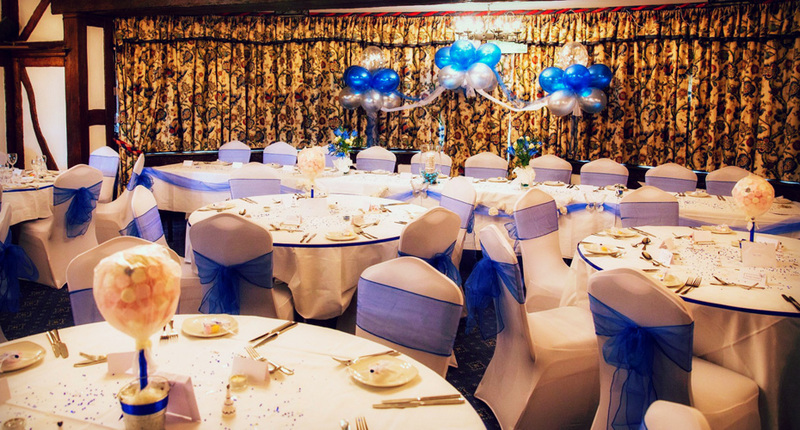 We are happy to help with any wedding plans, and can serve in providing live entertainment, music, and more. 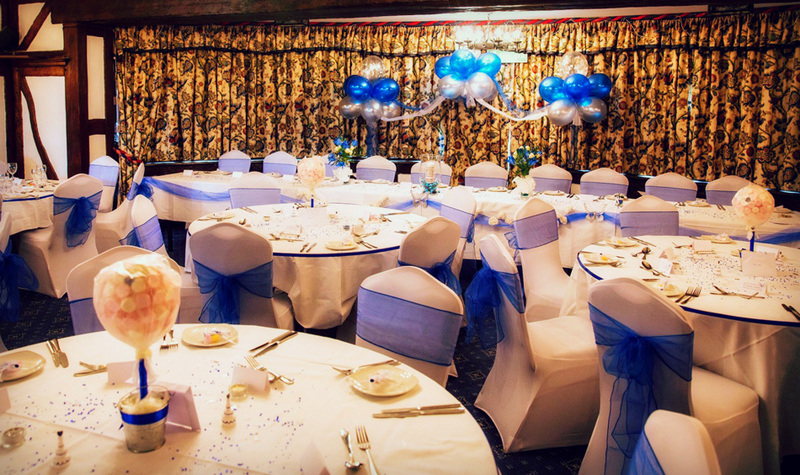 Wedding packages start at £999.00.